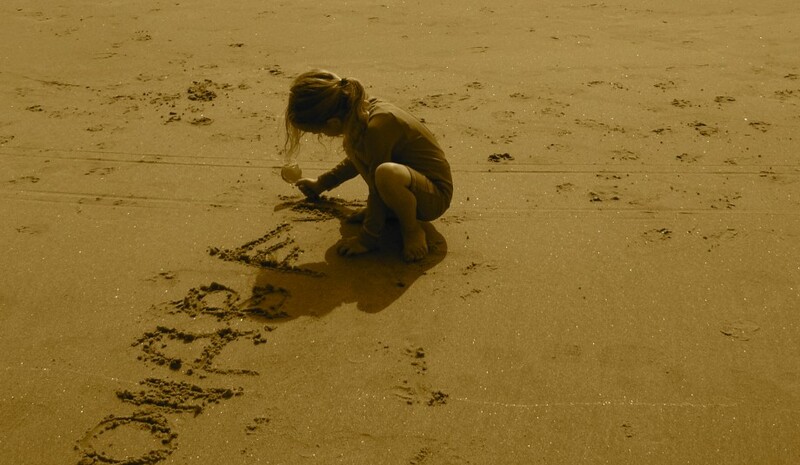 Make Fun Egyptian Gold Bracelets! 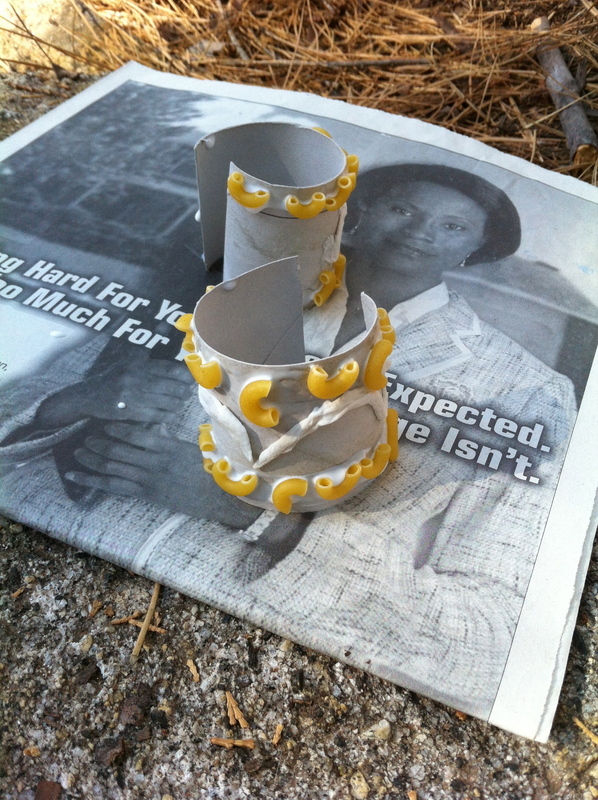 Toilet paper tubes, paper towel pieces, macaroni, glue and gold spray paint. 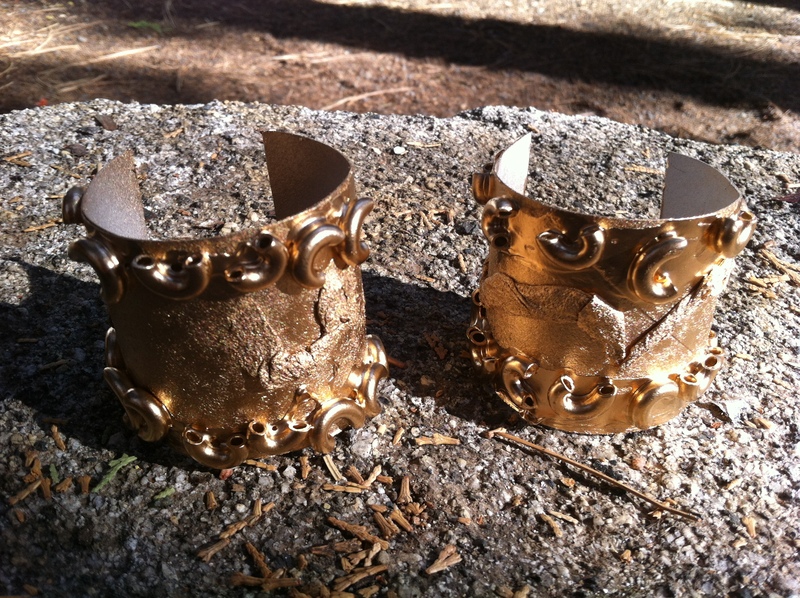 Yep, that’s all it took to make these sturdy cuff bracelets! When delving into Ancient-Egypt studies, there is nothing more fun that the huge variety of crafts and projects that can be done. This is a remarkably simple project that makes for some surprisingly sturdy costume jewelry for play. 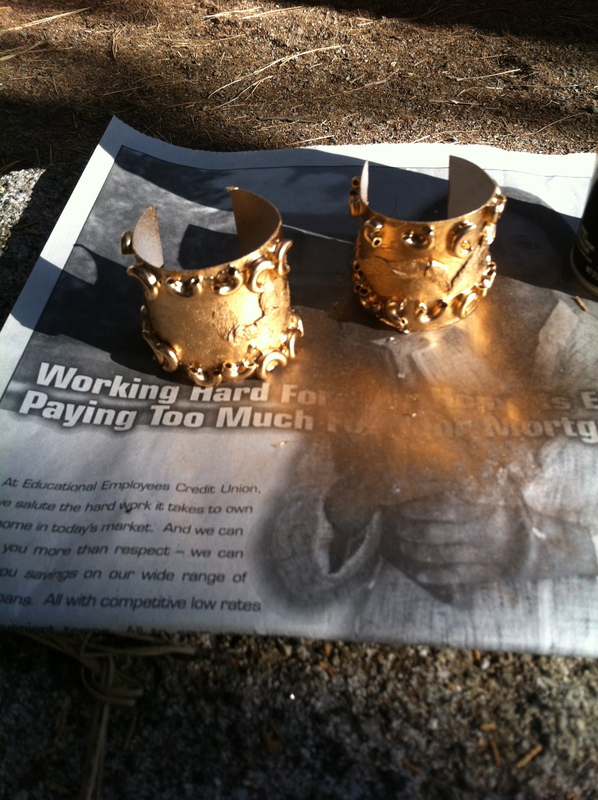 Captain made these delightful gold cuffs with just a little help from mom. And, don’t forget, these cuffs are for boys too. Egyptian men and boys adorned themselves with beautiful jewelry as well! 1. 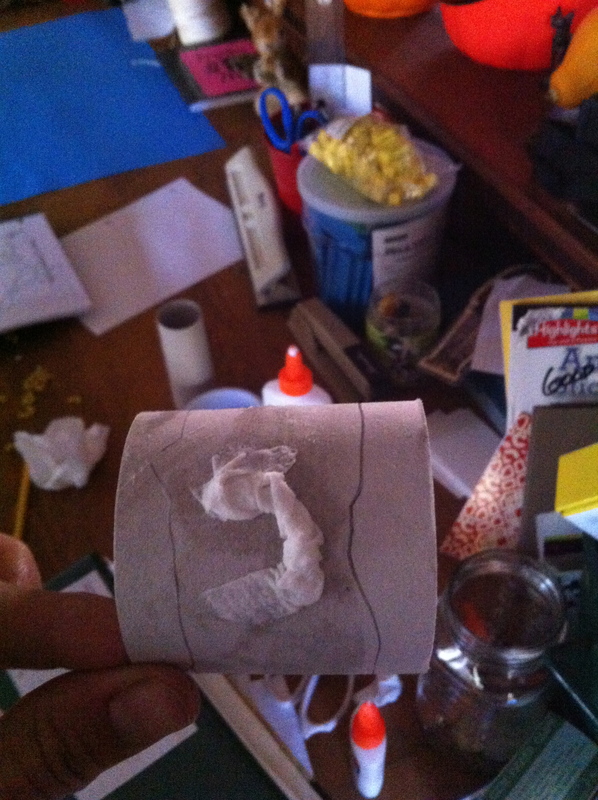 Cut the toilet paper tube in half. Cut lengthwise along the tube to make it cuff-style (so they fit on any sized wrist as well). 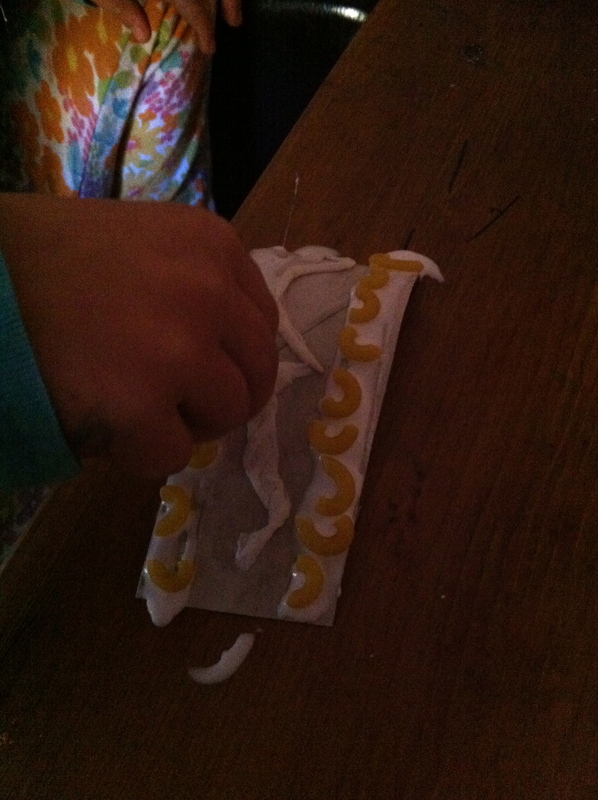 The child can then draw a line where the macaroni is going to be glued on, if they wish. 2. Mix a squirt of white glue into a bowl and add a little water to thin it. Twist a scrap of paper towel and dip it into the glue/water mixture and affix it to the middle of the cuff, as seen above. Press down firmly. 3. Spread white glue thickly onto the top and bottom border of the cuff (inside the lines if you drew them) and affix your macaroni. 4. Bend the tubes back into bracelets and let dry. 5. 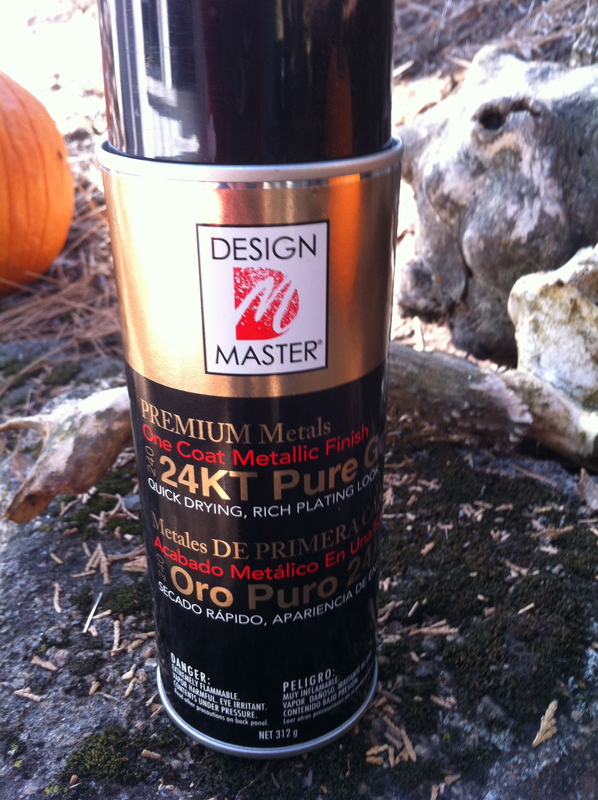 After completely dry, a parent, or other adult, can spray the outside of the cuffs with gold spray paint. Voila! They dry quickly and are ready for play. Again, they are quite sturdy and look so much cooler than one would think from the materials used to make them! I hope you enjoy making these Egyptian bracelets too! 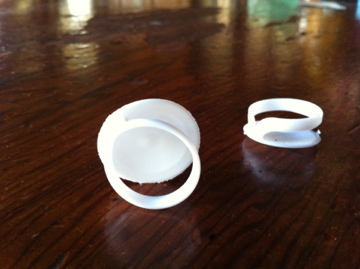 Make Easy Recycled Rings of Power! 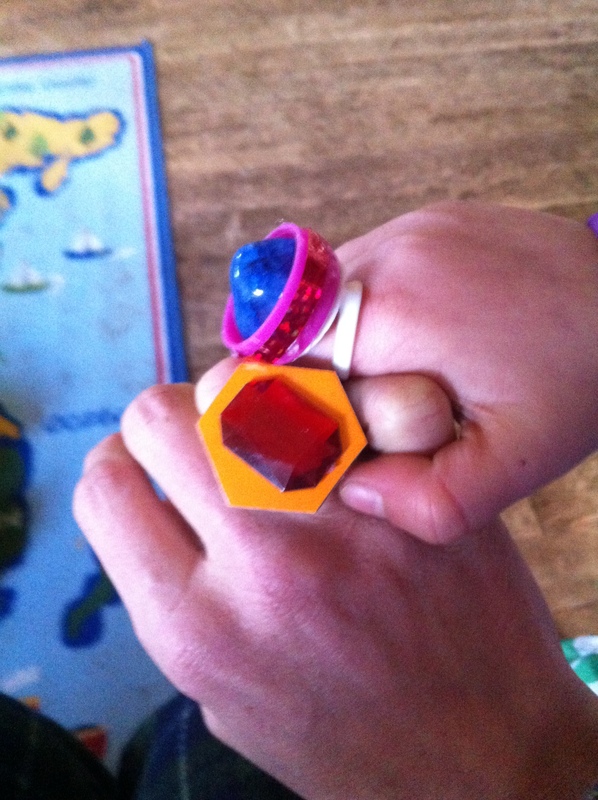 Using the seal from a 1/2 gallon of milk, a piece of a cereal box and some pretties, we made ourselves a couple of power rings! This is a cool project that Captain and I did yesterday, in only a few minutes, and it was fun! 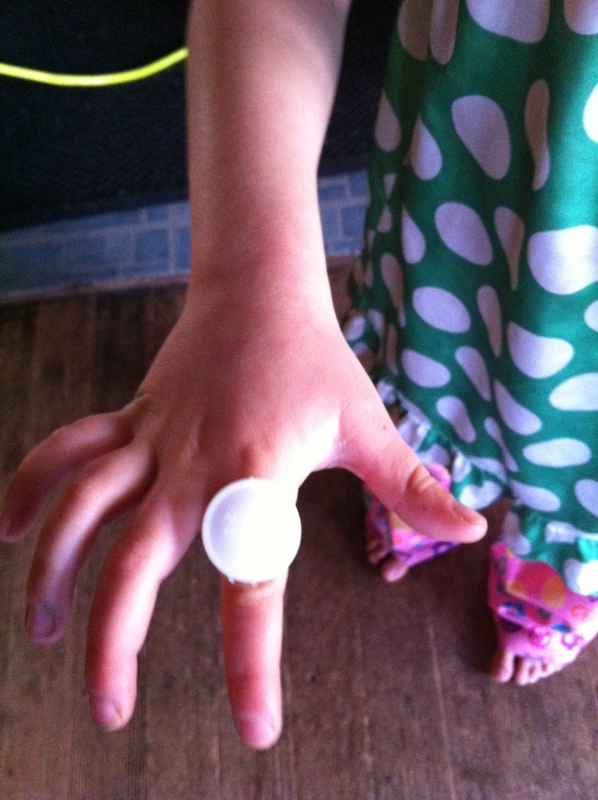 We discovered that the seal from a 1/2 gallon cardboard milk, or juice, container was a perfect ring. 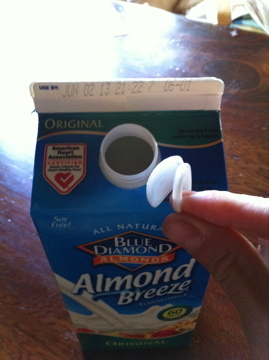 It fits almost any sized finger because the top flap holds it on comfortably, and can have just about anything glued on to it! 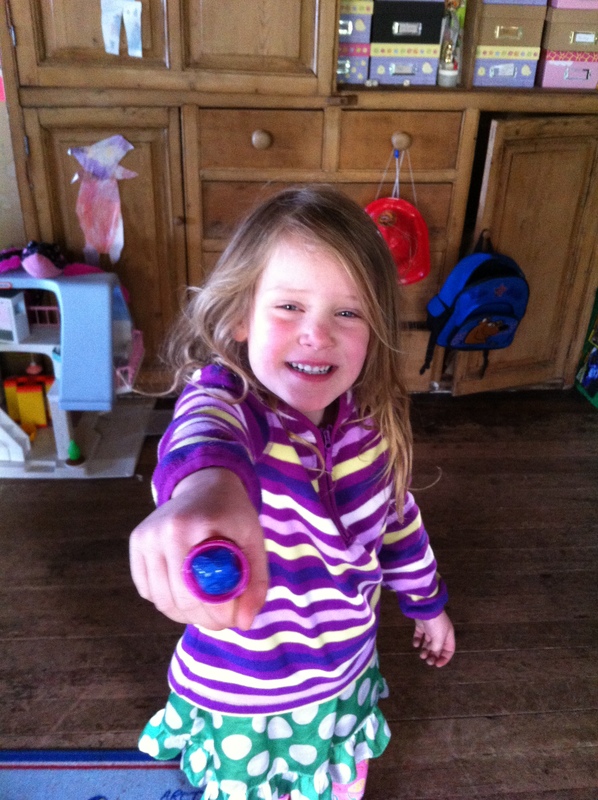 We used a pink cap and a stone for Captain’s ring. 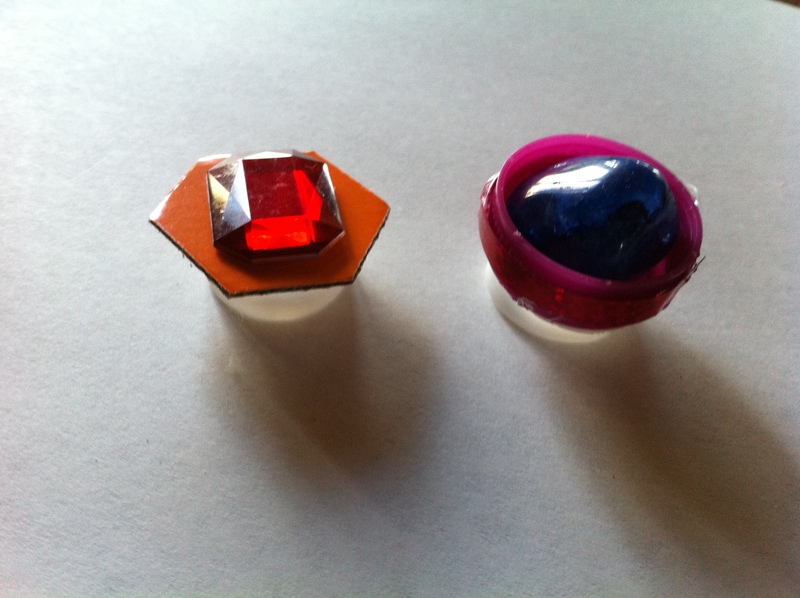 I used a hot glue gun to attach the pink cap and then glued the stone inside. We finished it off by gluing the edge with sparkly red ribbon. 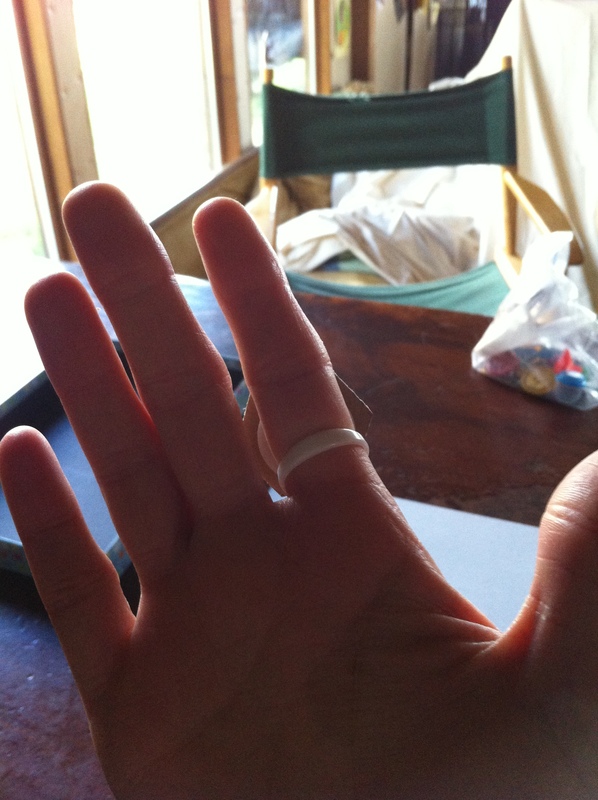 For my ring, I used a piece of cereal box, which we cut out into a pentagon shape. I liked the orange side of the cardboard so I left that and glued a red, ruby jewel onto it and attached it with the hot glue. I just wanted to share our simple idea for using stuff around the house. 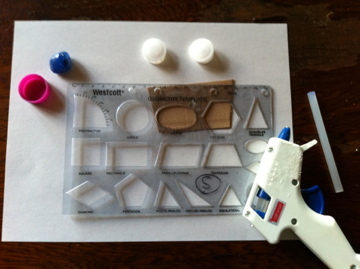 No need to buy anything when you have a hot glue gun, a creative moment, and a desire to make something out of what’s around.